Is the cafe bubble in Singapore bursting? It seems not with yet another new cafe opening at POMO, selegie road. 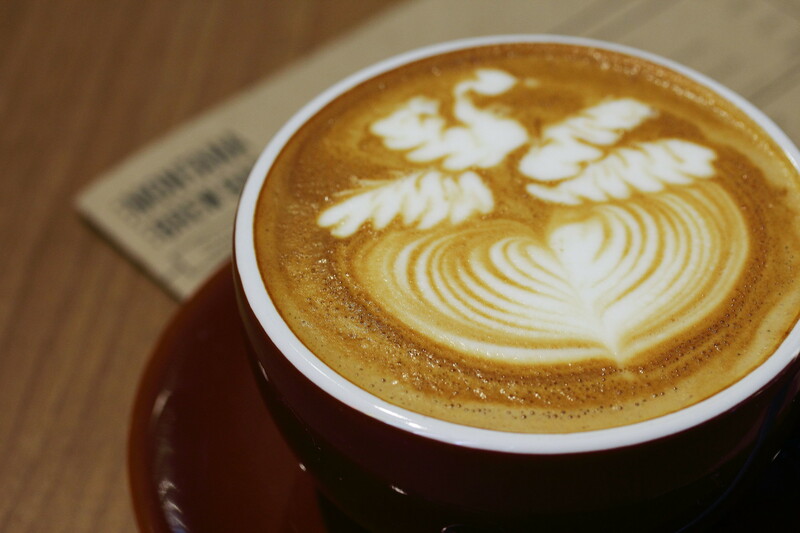 Montana Brew Bar Cafe is the latest new kid in the cafe scene specializing in coffee and waffles. I ordered my usual Latte ($4.50) to kick start the day. The latte has a good body while not too acidity. 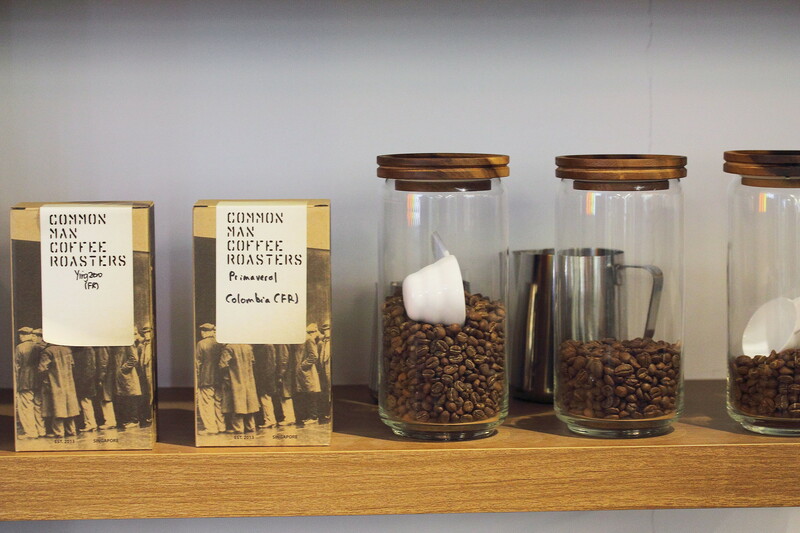 In recently months, I also noticed a shift in the coffee culture with cafe that is serious with their coffee offering Pourover. 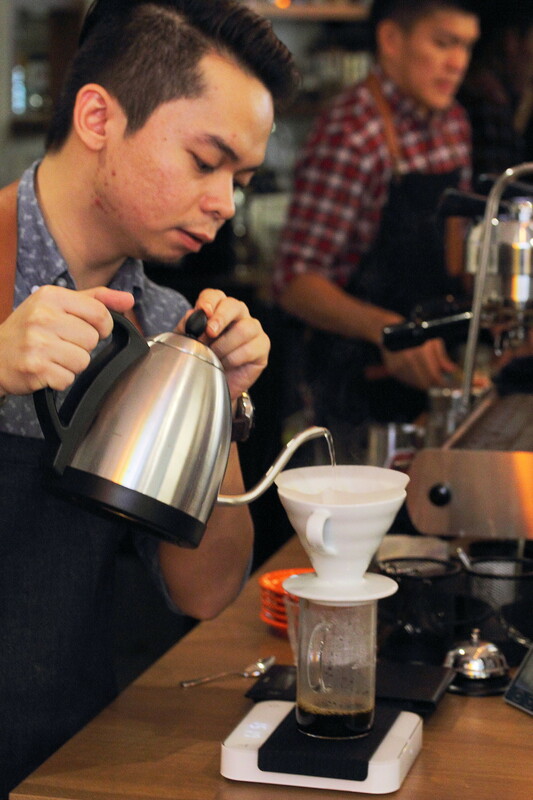 With the maturing of the coffee culture, coffee drinkers have started to appreciate a good brew from the Pourover ($5.20) allowing one to appreciate the flavour of the coffee beans even more. 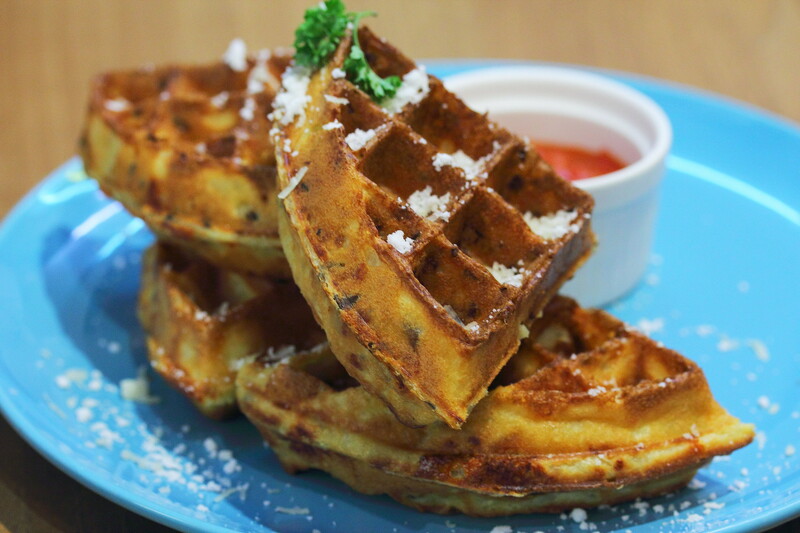 Being a cafe that specialized in waffles, we ordered some of their popular waffles on the menu to try. First was the Truffle Mac & Cheese ($9.50) which perfumed the air upon served. Initially I was wondering where is the mac & cheese until I cut into the waffle. It was actually sandwiched in between the fluffy waffle that comes with nice crispy edges. The combination surprisingly works and it got the thumbs of approval around the table. I recently heard it has released its version 2.0 which is more cheesy now. 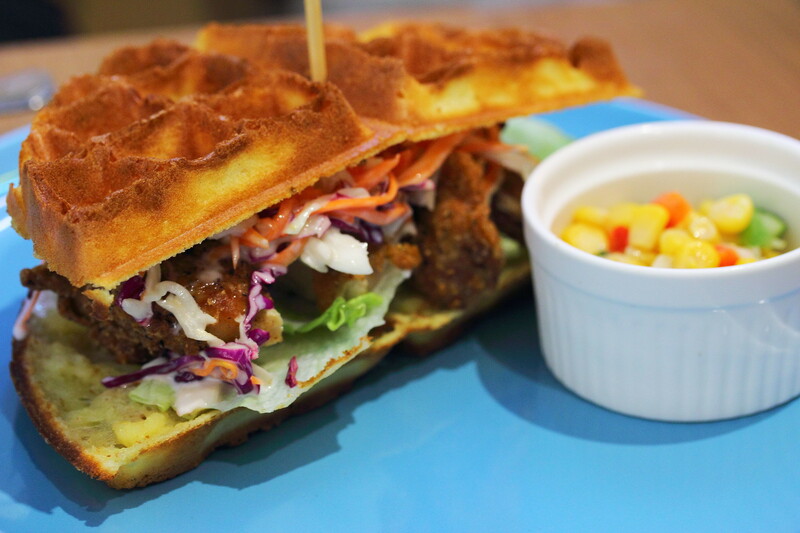 Another savoury waffle on the menu is the Southern Fried Chicken Waffle Sandwich ($9.50) with wasabi slaw. I realised the waffle is crisper for the southern fried chicken. It tells a lot that the kitchen has given some thoughts into their waffles. The chicken was also perfectly cooked to a nice crisp but yet retaining its juiciness. I was told that the best way to enjoy this is to eat it with the hands just like a sandwich. 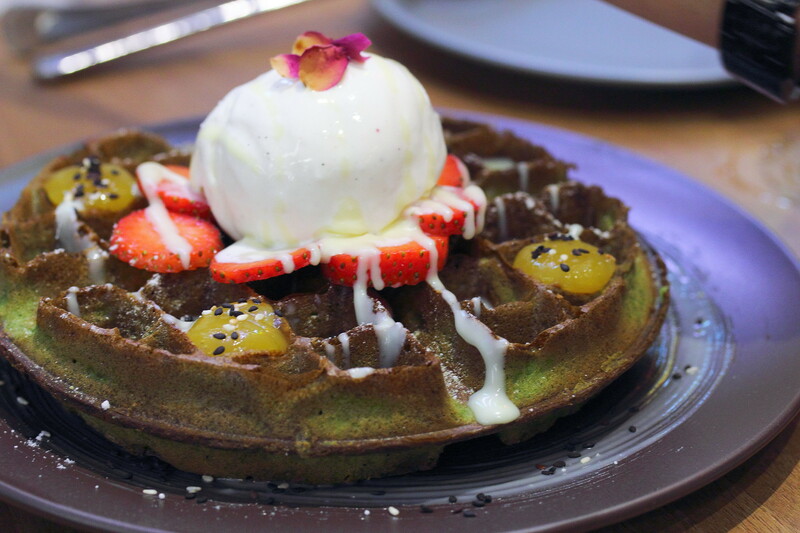 Working on to the sweet waffle, we started with the Match Strawberry Field Waffles ($9.50) which comes with green tea waffle, strawberry, mango passionfruit spheres and vanilla ice cream. The waffle actually lack the green tea flavour. While the exterior is crisp, we prefer the interior to be more cakey. However the burst of the mango passionfruit spheres will delight one with its fruity zest that complemented the waffle. 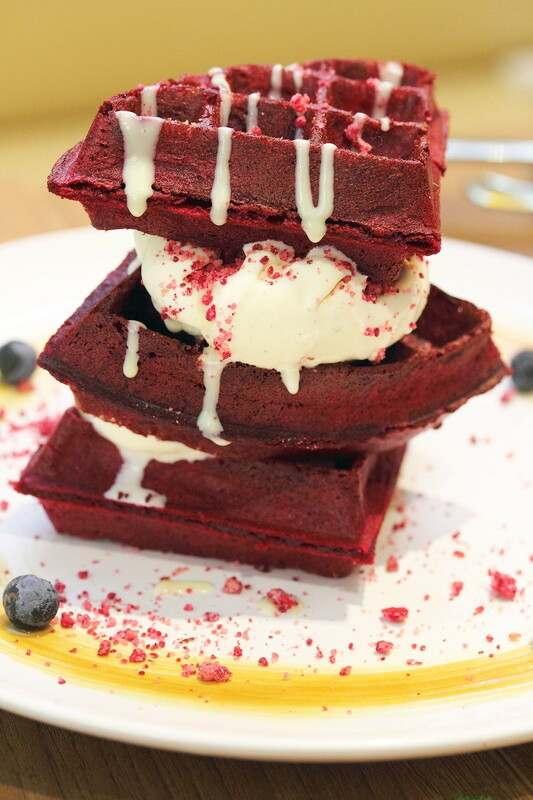 Having a similar texture to the match waffle is the Red Velvet Waffle Stack ($10.50) with vanilla ice cream, red velvet crumble and white chocolate rose sauce. Do note that this is limited per day. I enjoyed every components on the plate except the waffle which is lacking the red velvet flavour. Worthy note is the red velvet crumble that gives it a nice textural bite. 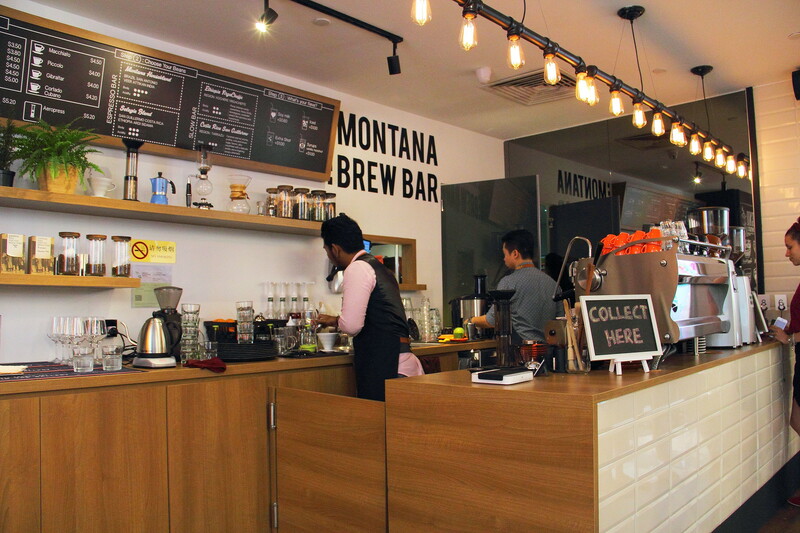 While many cafe concentrated on their coffee and neglected on their food, Montana Brew Bar Cafe has ensured customers have a good a bite while sipping a cup of aromatic coffee. The pricing is also very affordable with waffle that is less than ten dollar. I personally prefer their savoury waffles over their sweet waffles. Ya you should. You will not be disappointed.